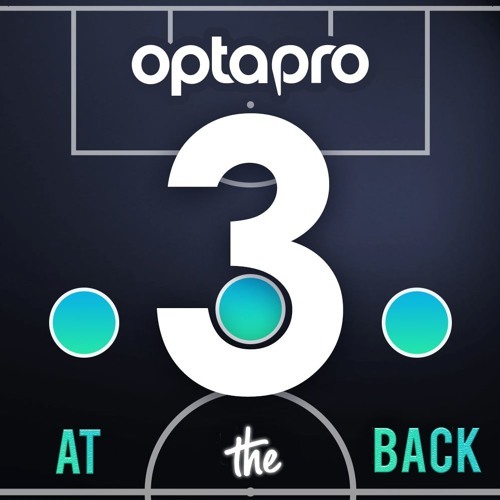 Recorded at the 2019 OptaPro Analytics Forum, SL Benfica youth technical director Pedro Marques shares detailed insight on his role as well as his previous position at City Football Group, the evolution of the football analytics industry and the impact of data on a football club. Users who like 22 – Interview with SL Benfica youth technical director Pedro Marques. Águias. Users who reposted 22 – Interview with SL Benfica youth technical director Pedro Marques. Águias. Playlists containing 22 – Interview with SL Benfica youth technical director Pedro Marques. Águias. More tracks like 22 – Interview with SL Benfica youth technical director Pedro Marques. Águias.